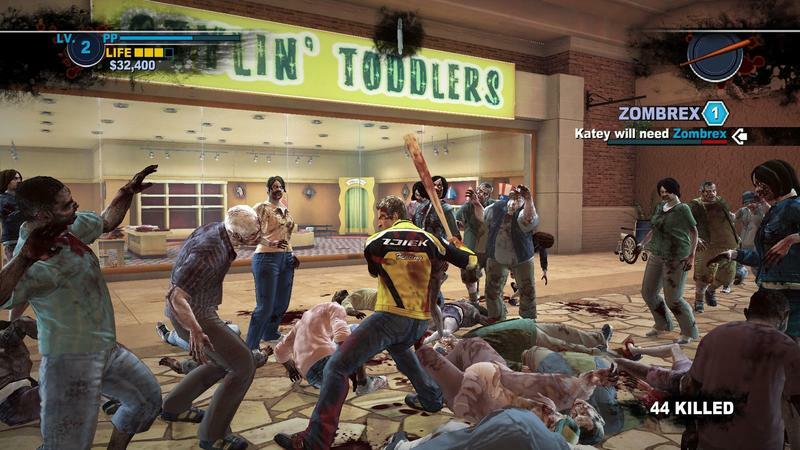 Remember Dead Rising 3? It was a decent game. 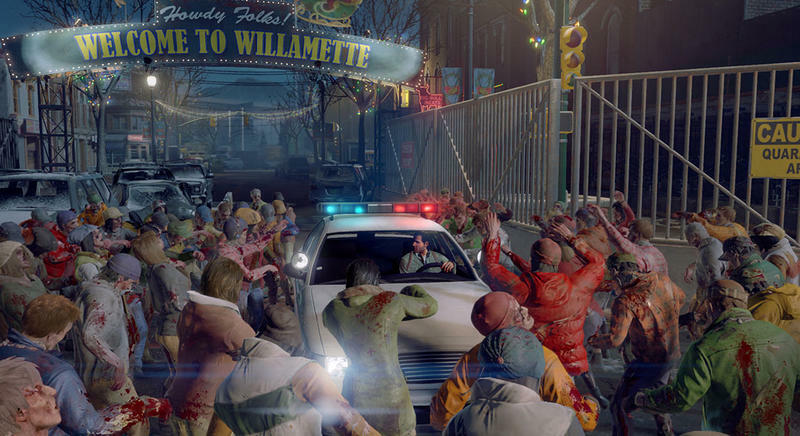 It had sort of a Dead Rising vibe to it. 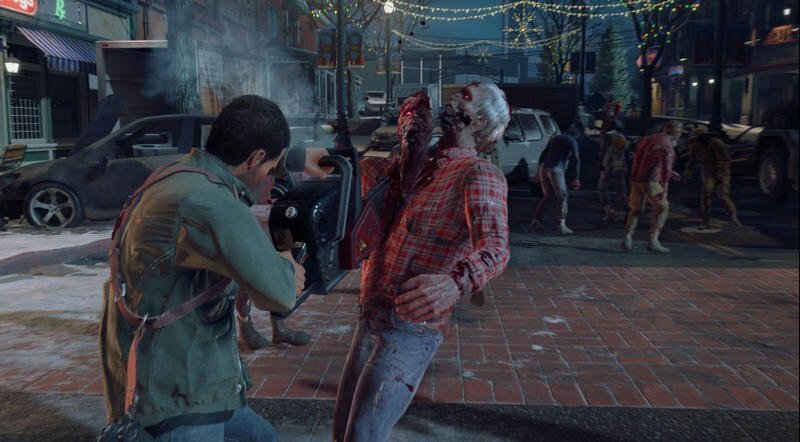 Now, Dead Rising 4? 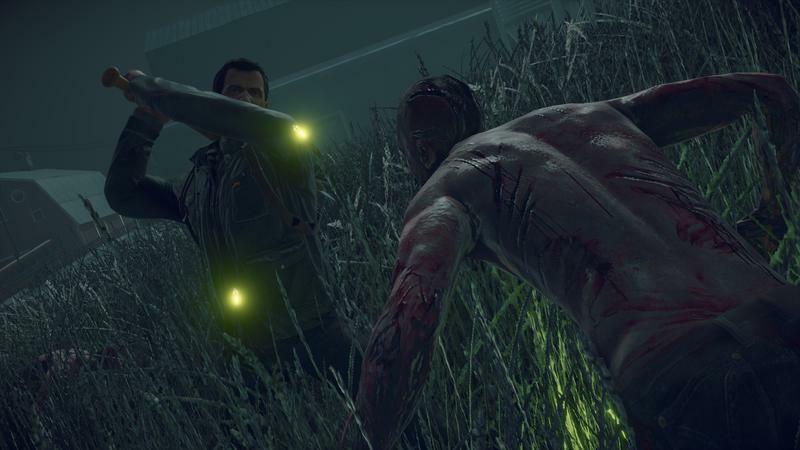 This is what I expect from the franchise. 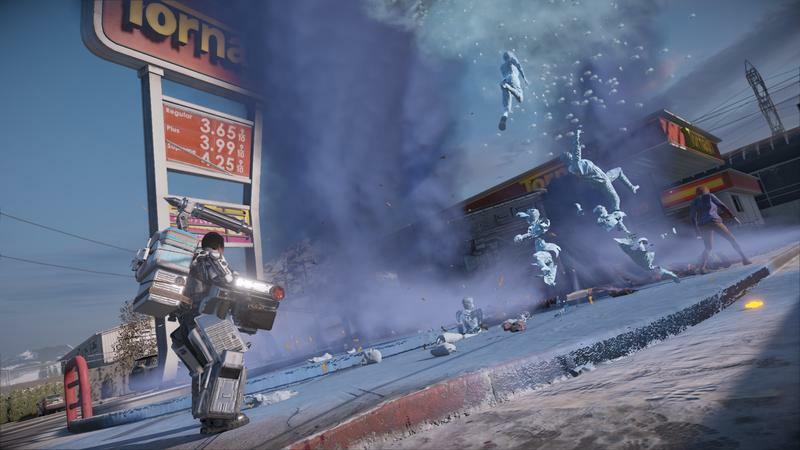 Santa Clause costumes, Christmas Tree Ball launchers, dino costumes, riding a snowmobile through undead hordes? Yeah, this is more like it. 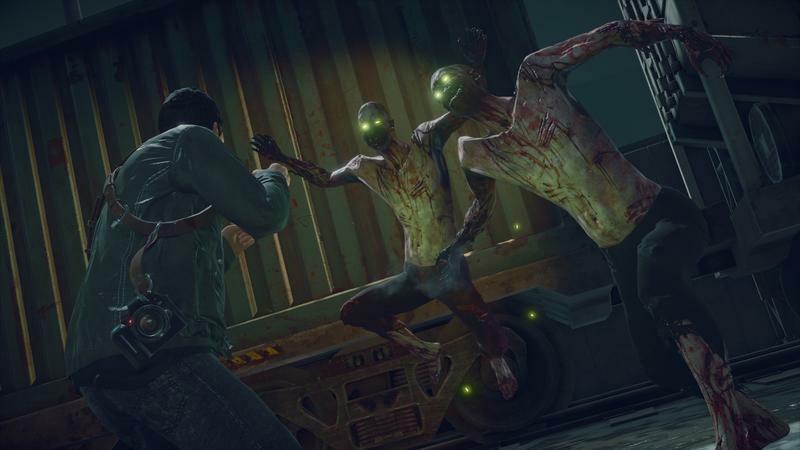 Dead Rising 4‘s new “Combo-Ween” trailer shows off all of this stuff and more. 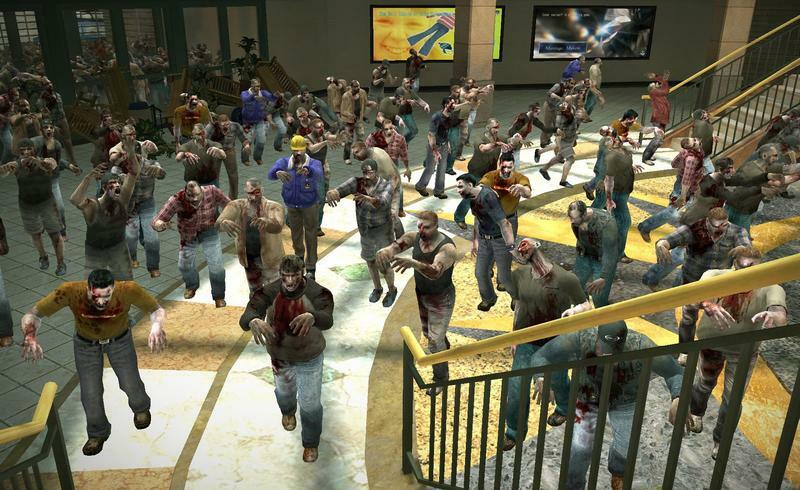 I missed this version of Dead Rising. 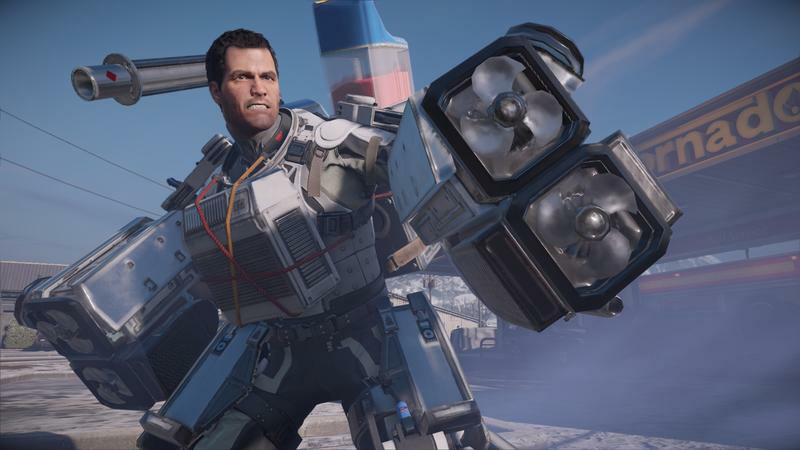 Dead Rising 4 could be absolutely terrible. I know that. I know that chance exists. 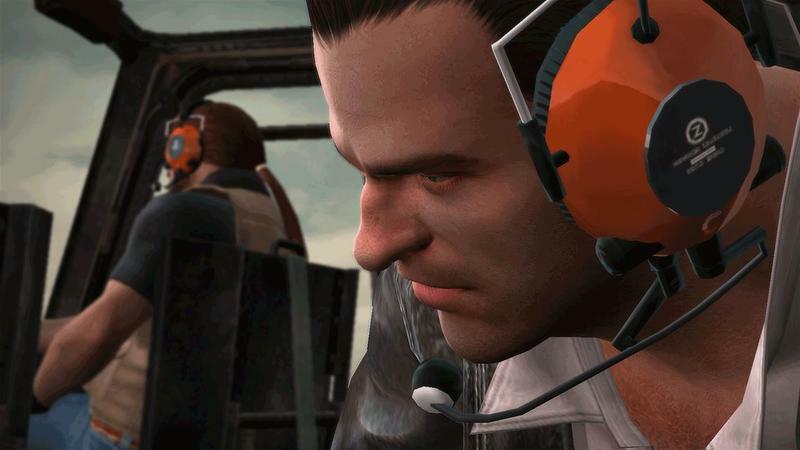 But, even with that in mind, I’m really excited to see Capcom bring Frank West back and actively return this series to ludicrous. 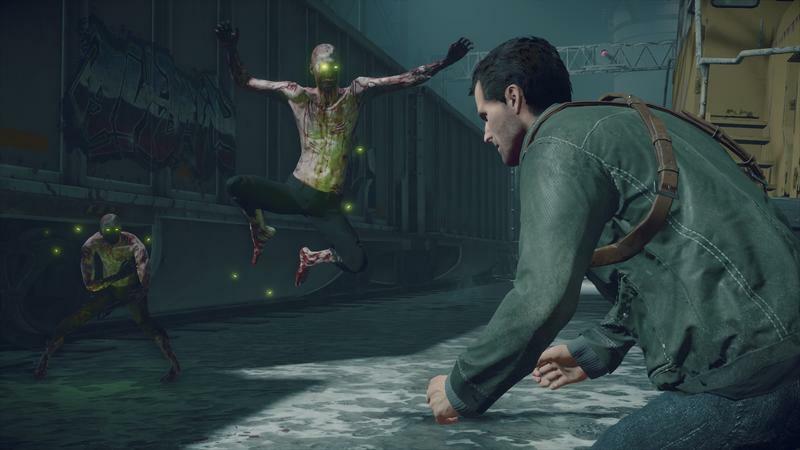 This franchise shouldn’t have been dark and gritty. We have enough of that. 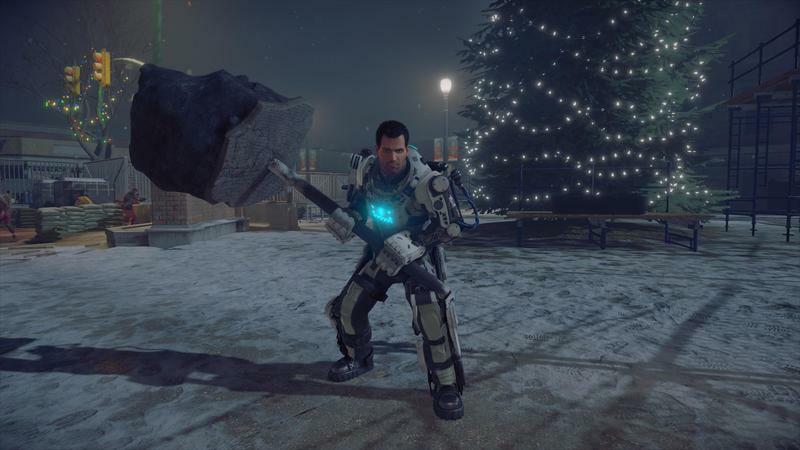 Dead Rising is all about building absolutely absurd weapons, wearing goofy costumes and completing stupid missions. That’s what I want. And, based on the trailers, that’s what I’ll get. 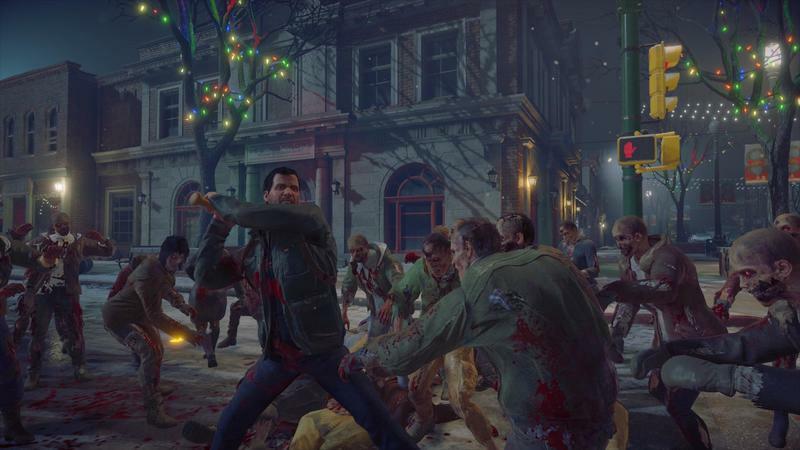 Dead Rising 4 hits Xbox One and Windows 10 on December 6, 2016.